The upcoming action-thriller follows a band of misfit cops who hunt down and kill nocturnal underground monsters. 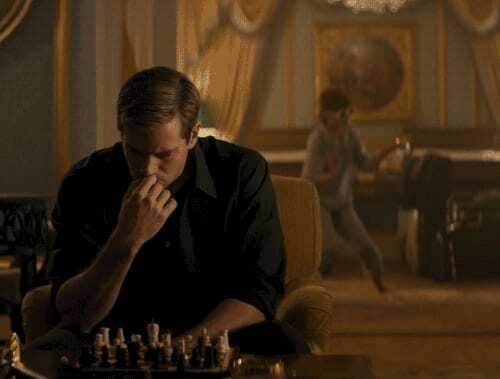 While there is no official word that we'll be seeing a sequel to 2015's #TheManFromUNCLE anytime soon - although we have been majorly teased - two of its stars are reuniting for an upcoming action-thriller directed by his #FreeFire director! The ridiculously gorgeous and talented #ArmieHammer is set to star alongside equally gorgeous and talented #AliciaVikander for #Freakshift. The upcoming action-thriller follows a band of misfit cops who hunt down and kill nocturnal underground monsters. Vikander is the lead female protagonist with Hammer portraying her love interest and production is set to begin in August. If their chemistry in UNCLE is any indication, we are in for some brilliant sequences that radiate charisma with these two actors. 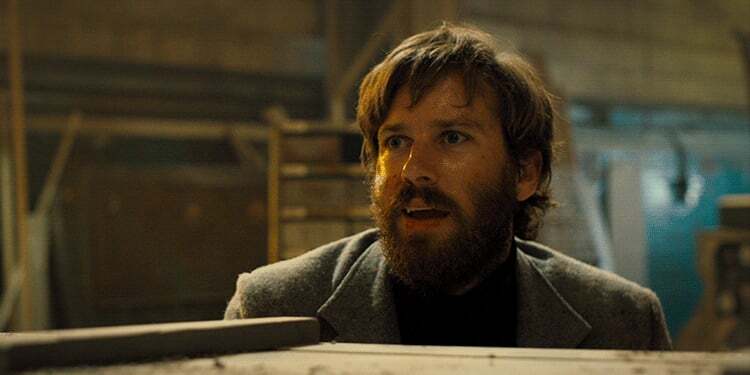 Not only will Hammer reunite with Vikander for Freakshift, his Free Fire director #BenWheatley is set to direct the upcoming flick. Wheatley also wrote the script for Freakshift with Amy Jump and his longtime producer Andrew Starke produces via their Rook Films banner. Armie Hammer has had a pretty successful 2016 and seems to be in the midst of a continuing upward trajectory. He received praise for his performance in the controversial Birth Of A Nation and appeared in the Tom Ford-directed Nocturnal Animals. Besides Free Fire releasing this month, he is the voice of the villainous Jackson Storm in the upcoming Cars 3 and received strong festival notices for Call Me By Your Name, the Luca Guadagnino-directed drama that played Sundance and Berlin and is set for release on November 24th. He was recently at the Berlin Film Festival for starring opposite Geoffrey Rush in the Stanley Tucci-directed Final Portrait. He also just wrapped with Dev Patel on Hotel Mumbai, a thriller that follows the events of the 2008 Mumbai attacks. Are you excited to see Hammer and Vikander in Freeshift?